Not a week goes by when I get a call from someone dealing with a troubled dog and they hesitantly ask me: how much do you charge? And then, sadly, they tell me they can’t afford to work with me. 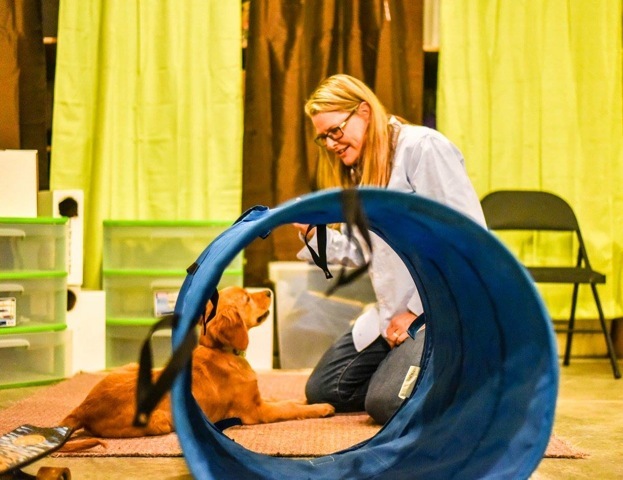 While I do offer a sliding scale, many dog owners are living paycheck to paycheck and for a variety of reasons, they simply do not have any extra in their budget to pay for a fairly expensive behavioral consult and training session. This affects the dog living in the house most of all since most of the owners calling me are often making a hard-luck, last resort phone call. Many of the dogs have bitten dogs or humans or have begun growling at people. If the dog is not helped and helped properly, there is a very real chance that dog will be put down. I want those dogs to have access to a peaceful life – one with lessened anxiety and fear. Most dogs (based on scientific studies) bark, bite, lunge, growl, etc. as a way of canine communication expressing anxiety, uncertainty and fear. No dog is trying to dominate humans – that is a disproven myth. So how can you help your troubled dog without hiring a personal, professional dog trainer? Thankfully there ARE many excellent free resources. I and many other force free trainers are more than happy to research and recommend qualified local trainers for dog owners searching for one and we do so for free – just ask! 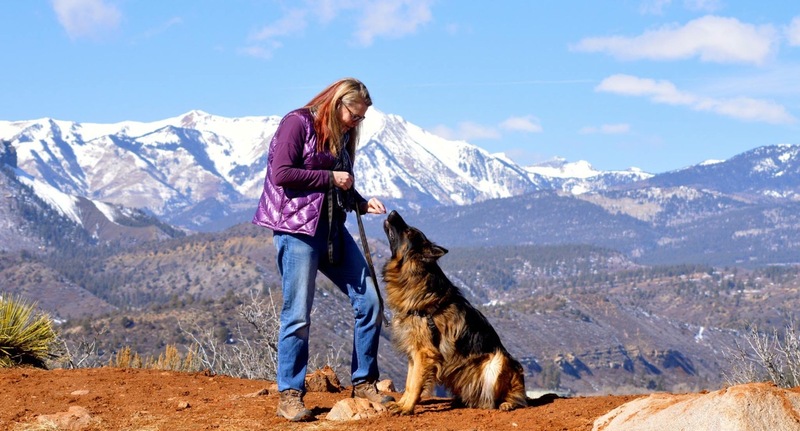 Annie Phenix, CPDT-KA is a Certified Fear Free dog trainer based in Utah. 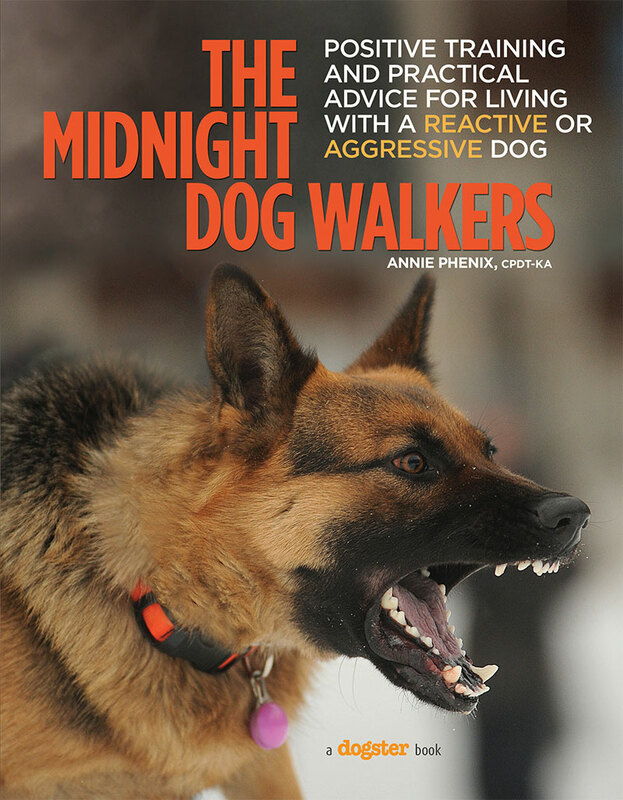 She is the author of the best selling book, The Midnight Dog Walkers: Positive Training and Practical Advice for Living with Reactive and Aggressive Dogs. 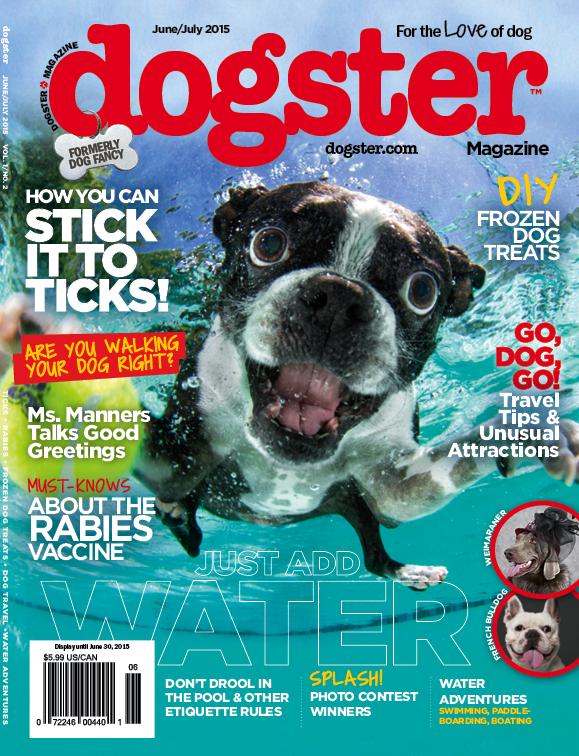 She is a columnist for Dogster Magazine. Phenix is available for private of group seminars based on the protocols in her book.